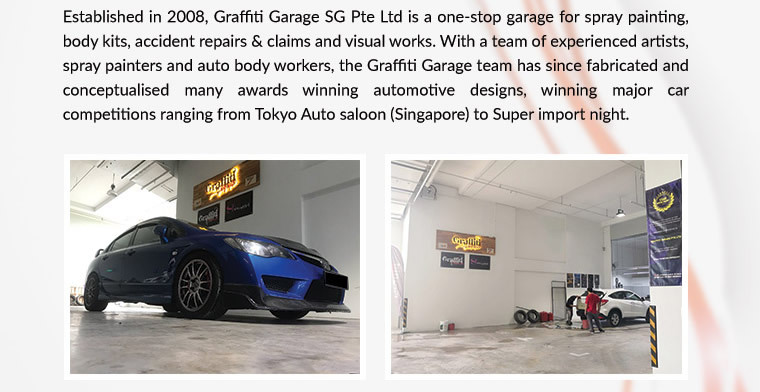 Graffiti Garage SG is where you can give your car a new and eye-catching coat of paint, turning heads wherever you go. 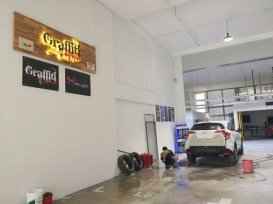 Went to graffiti for respray of my car. 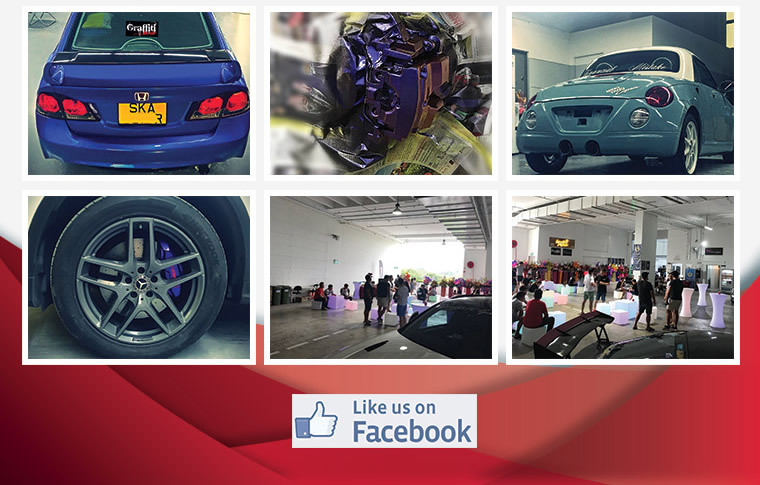 Attended by friendly boss Mr. Daniel. 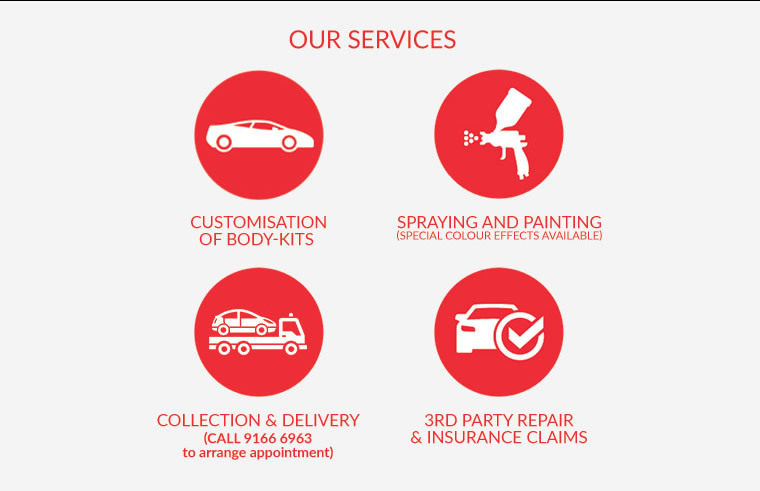 Great workmanship, friendly staff and great service from the team.